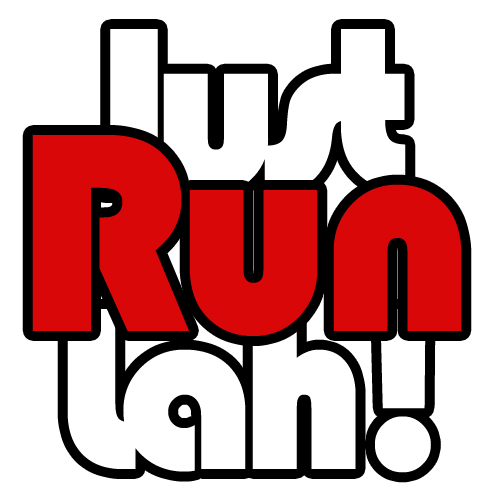 Win a free slot for Safari Zoo Run 2016 | JustRunLah! Don’t miss the one and only chance you get to run through the zoo! Safari Zoo Run was conceived to commemorate Singapore Zoo’s famous matriarch and one of Singapore’s most loved animal personalities — Ah Meng the Sumatran orang utan. This year, the event is happening on the 27th and 28th February and includes 10km, 5.5km and 2.5 (Family/Kids) races. We are happy to be giving away four (4) free slots to this event to our readers for the category of their choice. Fill in the form below to take part in the contest! The contest has ended. Thank you. This article was brought to you in cooperation with Safari Zoo Run 2016.